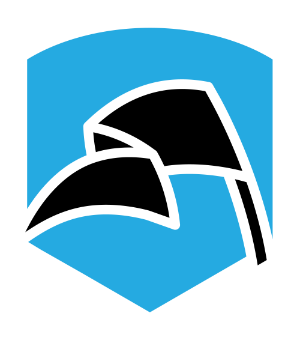 I don’t normally borrow content from another website, unless I am editorializing, but there was an interesting thread on GolfWrx that I thought you might find informative and helpful. Well, the guy is halfway there. He’s right: forget about your shoulders. When you turn correctly, you might notice the left shoulder by your chin, but there’s also a way to fake it. The shoulders can “dislocate,” but your chest can’t. The chest is just another real-time indicator to your brain that you are doing what you’re supposed to be doing. It might work for some, but not for others (like shoulders). Wait.. so I think I’ve misunderstood how the body should move starting the back swing. I’m a college player and generally athletic so I seem to get away with a lot in my swing that I won’t always. I used to flip the club inside with my hands but I’ve been working on getting the club in a better position when it is parallel to the ground, but I only start to rotate my shoulders after this point in my swing. Should the shoulders start rotating right off the ball? My favorite feeling initiating the downswing is to drive my right shoulder into the ball (one of the many feelings I’ve implemented from your blog). Is there a feeling similar to this to initiate the back swing? Thanks for educating as always! 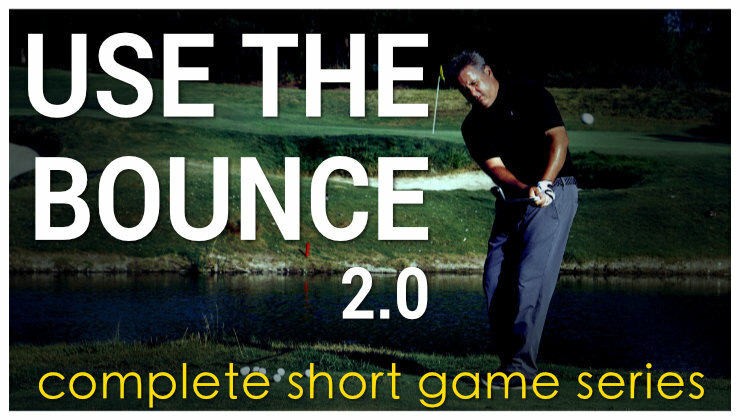 Whatever feel works for you in the backswing is fine, but it sound as if your upper body is rotating too late. 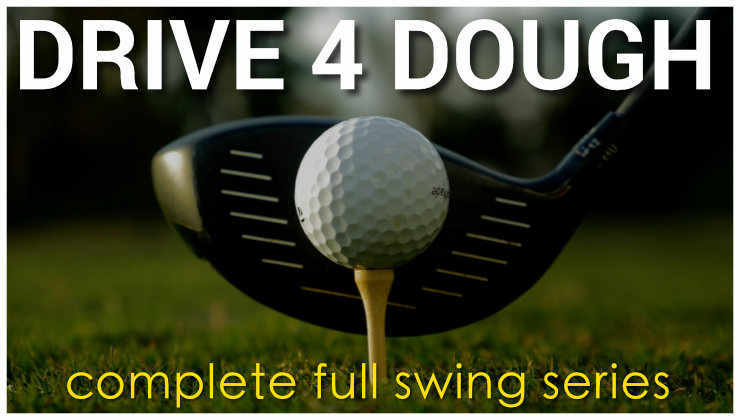 It sounds like your arms are getting behind your chest early in the backswing. So the shoulders should start rotation at the very beginning of the back swing? Yes. shoulders rotating, chest turning away, etc. Whatever feel works for you. Here’s an expirement that Monte can do with his kids’ blocks. Turn the bottom block, and the top block turns with it. Turn the middle block, and the shoulders turn with it. Turn both the bottom block and the middle block, and the shoulders turn with them. Turn the top block, and the others don’t move. woody, I have never disputed this point of yours. I actually agree with you. My teaching method is to use the language that works for each individual. I change language until it makes sense to them and until it helps them make the proper movement…for them. “Turn your shoulders” just happens to work for most. Most people rotate too flat when you say hips or chest. “Turning the shoulders 90* to the spine” once they understand the feel…is the verbiage that gets most people moving well. Yeah…just put me down for a disgruntled “shoulders” student. There’s a difference between using shoulders as feedback, as opposed to giving them the job of turning the body. To me, it’s easier to control the backswing the same way I control the downswing. That way, I don’t get to the top and think, “Oh, now where’s that thing I want to start down with”? By using the same scheme and letting the tension help my brain keep track of it, it’s ready to go when I need it. No slack. 1-2 rhythm. woody…that just makes you another victim of one size fits all instruction and information. As you know, that’s not my thing. Woody, using your example would this apply to the backswing or the downswing? Or, both? HMM.Brian? “Should the shoulders start rotating right off the ball?” Brian, my understanding is my shoulders and hips start right off turning at the start rotating right off the ball. Weird, I just tried thinking about chest rather than shoulders and the turn was completely different. With the shoulders turn my hips move very little (some have said not enough) and when my shoulders are vertical I feel a good amount of resistance. With the chest turn I’m much more relaxed with a more normal amount of hip turn. Will check it out on the range later. If the chest-thought is at the end of what you’re doing, then you probably wound-up your abs. I wonder if Kenny Perry and Furyk are doing something like that. Their odd backswings end with a windup, so they end up loaded just like a more conventional player. Here’s a Hogan video. At 5’7 and 137 lb, I wonder if anybody can figure out where he got his power and why he was one of the longest (and straightest) hitters. No glove either, just like Moe Norman–so he probably wasn’t holding the lag. The video caption, Right Side, isn’t how I’d put it. That and something I just read prompts me to wonder? What is the condition that causes one to constantly grind iron heads, change lie angles, bend hosels, stick lead tape on heads,shafts and grips, re-shaft, etc. ad infinitum? It’s not swing crack but it must be akin to it. It afflicts pros and hacks alike. A very curious condition. It IS swingcrack. You could study pictures of 100m dash men from now until forever, and you’d probably never run the 100 in under 10 seconds. But maybe you could shave a couple of tenths off of your time. Another thought is to rotate your rib cage. Leave your hips and shoulders passive to your rib cage both back and through. Each shoulder has three joints; one on each side of your calvical and one for your rotator cuff. That’s a lot of moving parts. A lot of peoples backswings become flat (me included) because they raise thier clavical instead raising thier arm from the rotator cuff. You can also move your clavicals independantly of your sternum/ribcage and there where a lot of ‘fake’ shoulder turn comes from. Dang fine swingcrack. Usually we have people like the Manzella crowd going bonkers over pseudo-scientific micro-mechanics. You have set the bar very high for biological swingcrack. There are two elements to biology: 1) what is happening, and 2) a reasonable way to invoke it in way less than 2 seconds. What is happening biologically is far more complex than mechanical swingcrack…and can have noticable variations (especially with backswing sequence). The way I see it, a big problem with golf is thinking that the game consists mostly of the arms dragging the body around…when it’s closer to the reverse (before impact). What I take away from this illustration of Hogan with his arms wrapped together (which he didn’t really imitate) is the thought that the task is more body-oriented that arm oriented. That would be swell because then I wouldn’t feel guilty for thinking that plane is an effect, not a cause. Oh btw: For right handers, raise your left arm by raising your left clavical (top of shoulder) instead of using your rotator cuff and you will probably stand up in your backswing. I’m never really sure where to post comments like this but I would love to read a post about wedge and half wedge shots. 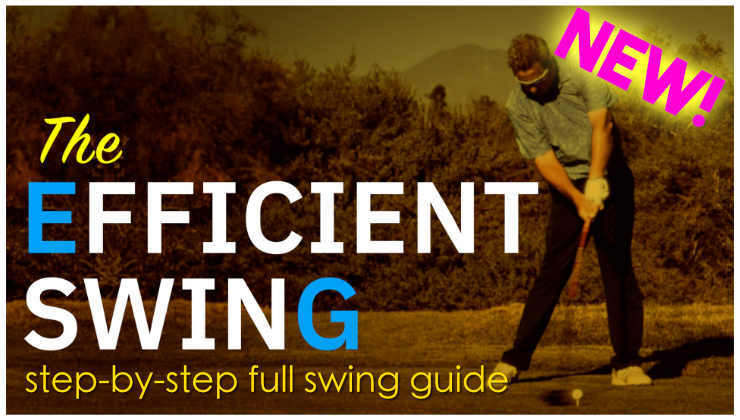 You could cover topics like how you like to flight the ball, opinions on loft and bounce options, and certain feels you like to go back to on half wedges when things go wrong. Also a video of your technique for a standard 50 and 10 yard pitch shots would be awesome.